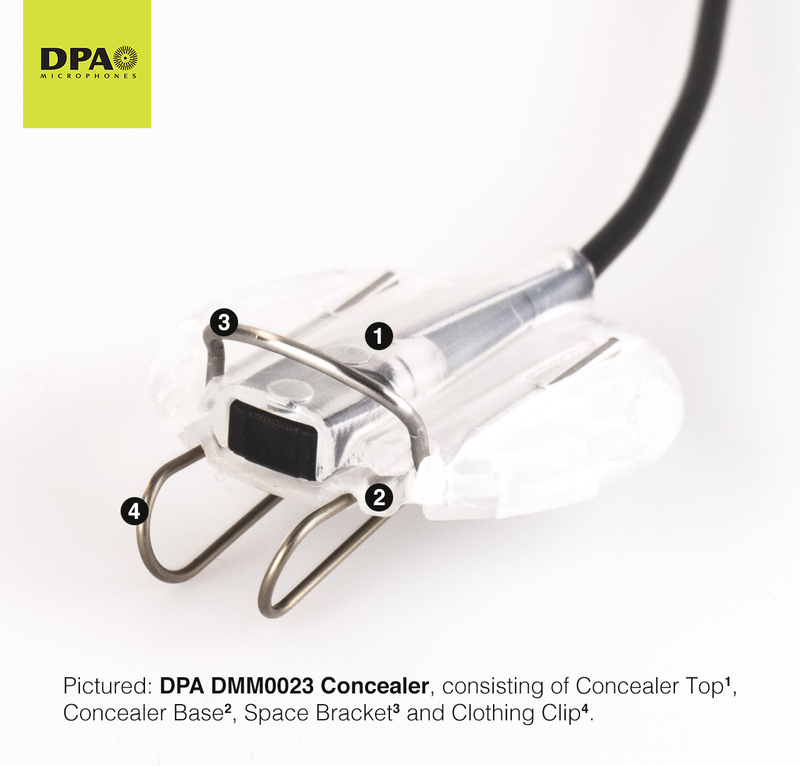 A selection of DPA accessories – clips, concealers, mounts, goosenecks, and more for DPA Microphones. The DPA accessories catalog is full of hundreds of useful accessories, so if you can’t find exactly what you’re looking for, you could be forgiven! Don’t fret though, simply get in touch with us and we’ll be happy to pair you up with the exact product you need.